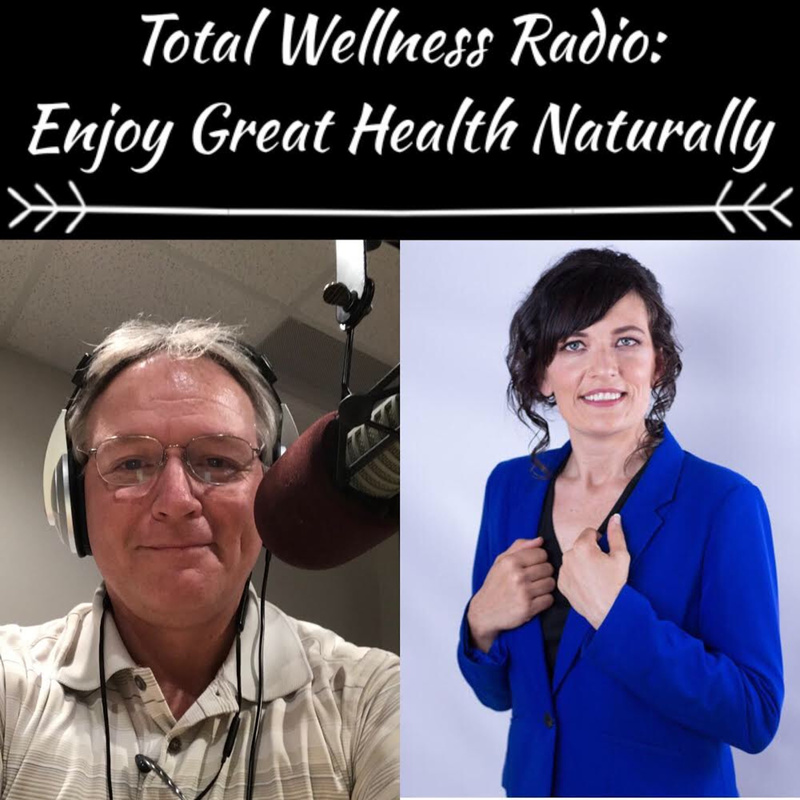 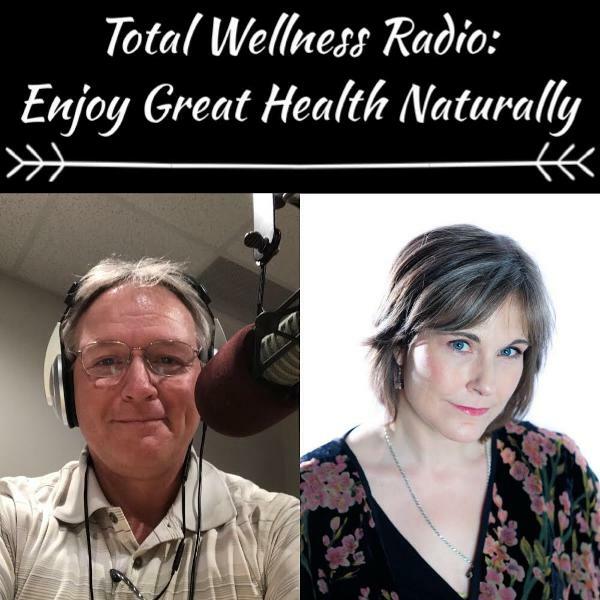 Total Wellness Radio: Enjoy Great Health Naturally | Listen Free on Castbox. 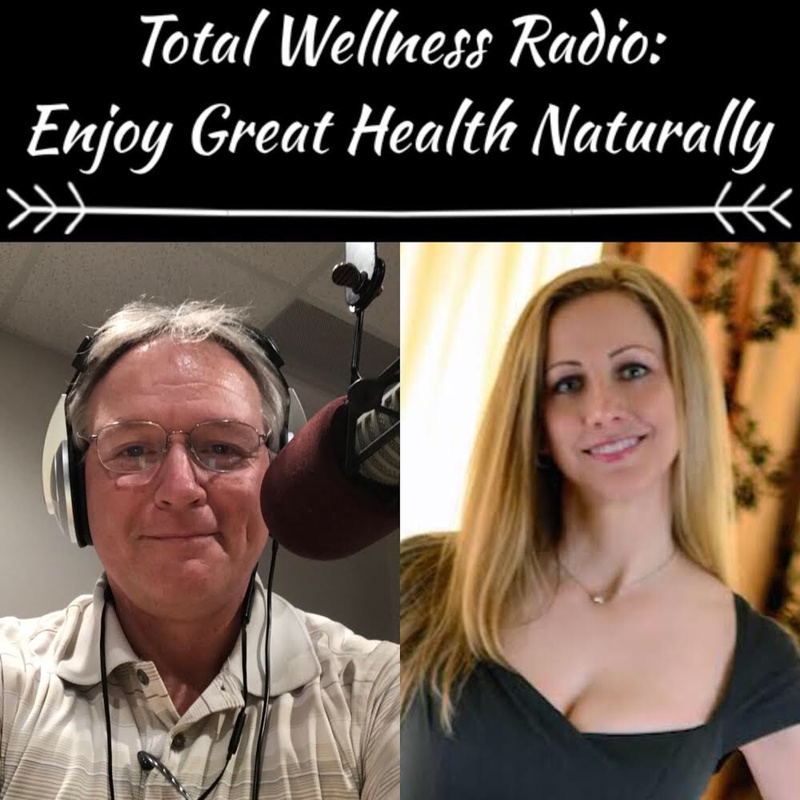 Total Wellness Radio with Dan Young documents 17+ years of clinical experience with natural wellness protocols. 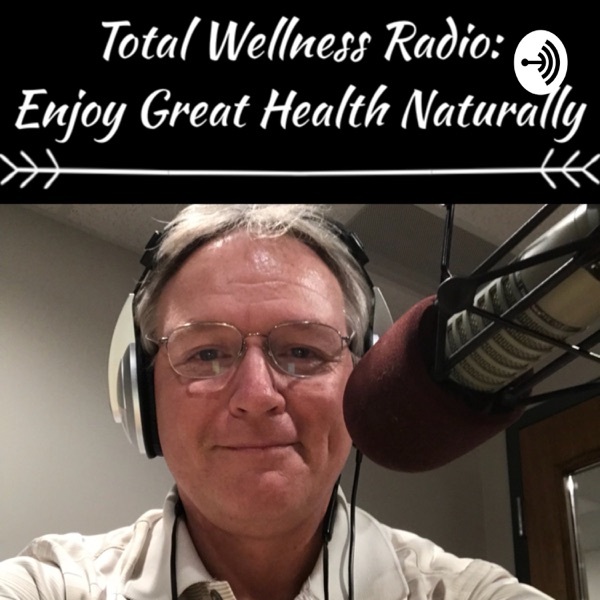 Dan also interviews people from around the world who are in the natural wellness profession. 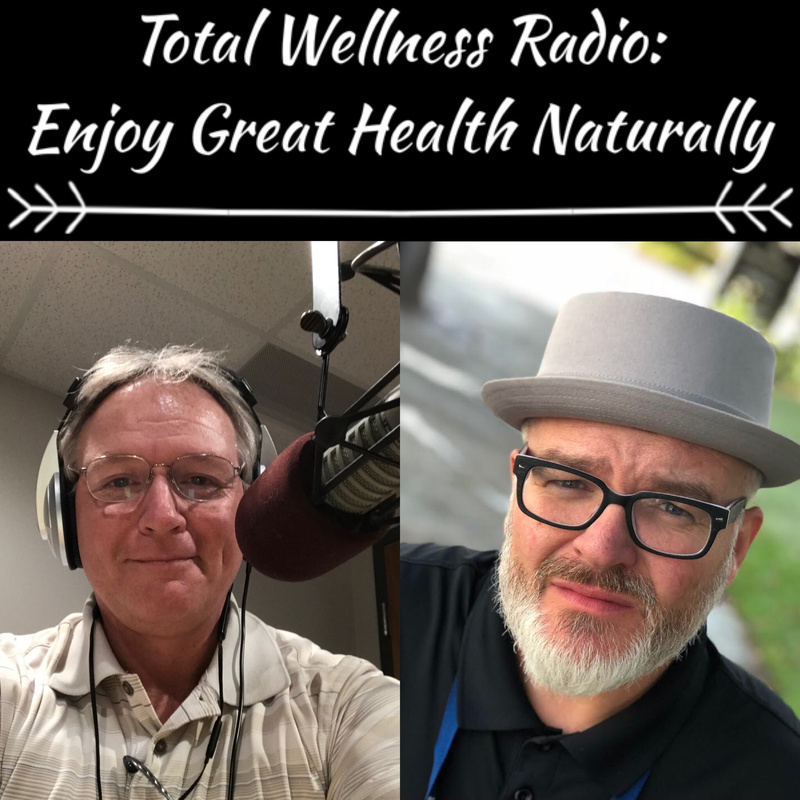 You will gain valuable insight into the misunderstood and certainly not well known world of natural, non-invasive protocols that people use effectively to promote normal function and achieve optimum health.